Universal Armor Systems (UAS/2nd Skin Armor) is a New York-based company organized by experienced body armor executives who design, produce and manufacture the most advanced cost efficient body and other armor products available to the military and police in this growing $4 billion dollar U.S. market and $40 billion Globally. UAS’s initial body armor vest outperformed similar class body armor vests and related armor products currently on the market in regard to threat protection, weight, and flexibility. 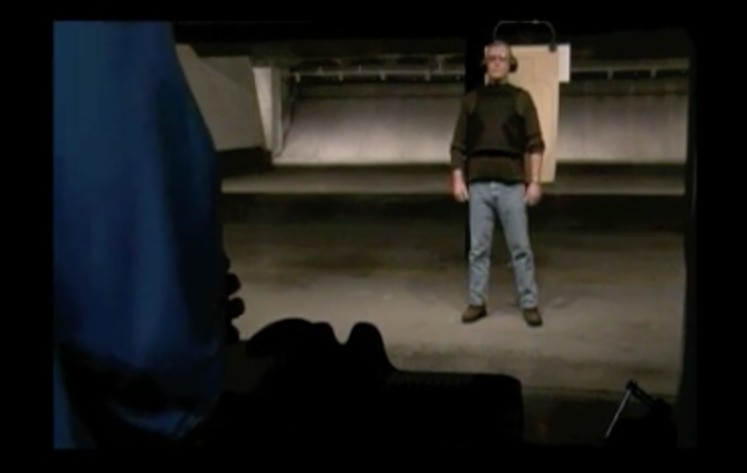 The below videos demonstrates the confidence UAS has in their systems by showing an individual being shot center mass at close range without a trauma plate using a 357 Magnum. The individual is wearing a UAS body armor vest. It is important to note the individual was shot in accordance with NIJ standards from a distance of 17 ft, was not pushed backward and did not receive internal injuries. Under a real scenario, the individual would be prepared to immediately respond with appropriate force against his/her attacker. UAS believes the vest demonstrated in this video is far superior to any vest currently available in the market.